Awwad M. Awwad is a Consultant Plastic, Reconstructive and Aesthetic Surgeon based at Bupa Cromwell Hospital and an Honorary Consultant Plastic Surgeon to the West Middlesex Hospital, London. His extensive training in plastic surgery in the foremost centres of excellence in the UK and Denmark, lead to pioneering research and groundbreaking work in blood-flow, flap, transplant and micro- surgery, which culminated in a distinguished consultant career in his specialist field of plastic, reconstructive and aesthetic surgery. He has been in private practice in London since 1990, when Plastic Surgery Associates, was established at Cromwell Hospital, London, (now known as Bupa Cromwell Hospital London). The private practice model adopted, heralded in an innovative specialist plastic surgery service to the independent healthcare sector, which offers a hospital based, integrated and comprehensive plastic, reconstructive and aesthetic surgery service to patients, that differs from the traditional practice models associated with the sector. Mr. Awwad is a founding member of the first set of Medical Chambers to be established in the UK and is a founding member of The Independent Doctors’ Federation. 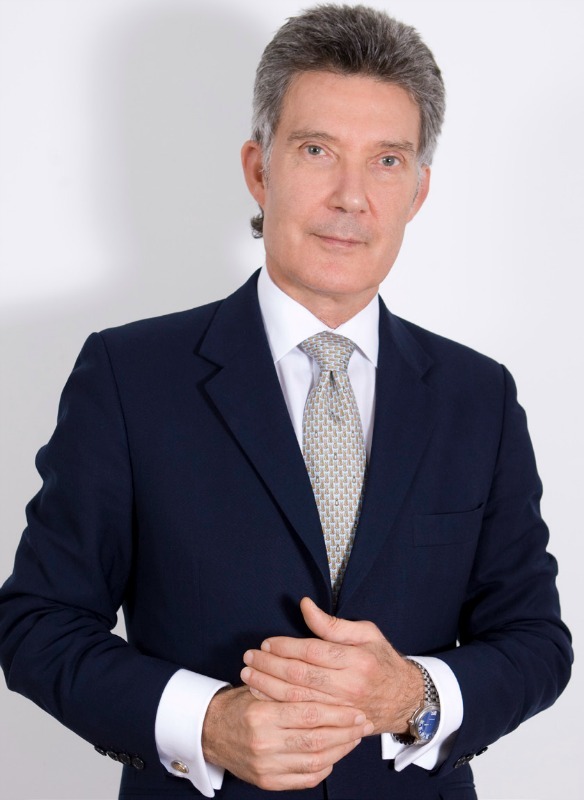 As one of the first plastic surgeons in the UK, to introduce non-surgical medical aesthetic choices and the combined disciplines of comprehensive, wellness-anti-ageing medical assessment and solutions, he has been a proponent of intrinsic health and delivers “natural looking results” in the area of surgical and non-surgical enhancement. A senior advisor to leading product companies in the area of medical aesthetics, his ten years of research in the developing area of bio-regenerative technologies, stems from his ground-breaking work in complex wound care and tissue viability. His main area of work encompasses a balance of plastic, reconstructive and aesthetic surgery in keeping with the professionally accepted specialist mode of practice. His main surgical interests in reconstructive surgery include complex wound problems and scar reconstruction. His interest in Aesthetic Surgery covers all aspects of facial rejuvenation and breast surgery, which includes breast redefining surgery, reduction and augmentation, as well as body contouring. He is a Full member of The British Association of Plastic, Reconstructive and Aesthetic Surgeons, a Fellow of the International College of Surgeons and holds dual qualification as a Specialist Plastic Surgeon in the UK GMC 2880181 and Denmark. He is registered on the Specialist Register for Plastic Surgeons at the General Medical Council and also holds a Certificate in Specialist Training in Plastic Surgery from Denmark.